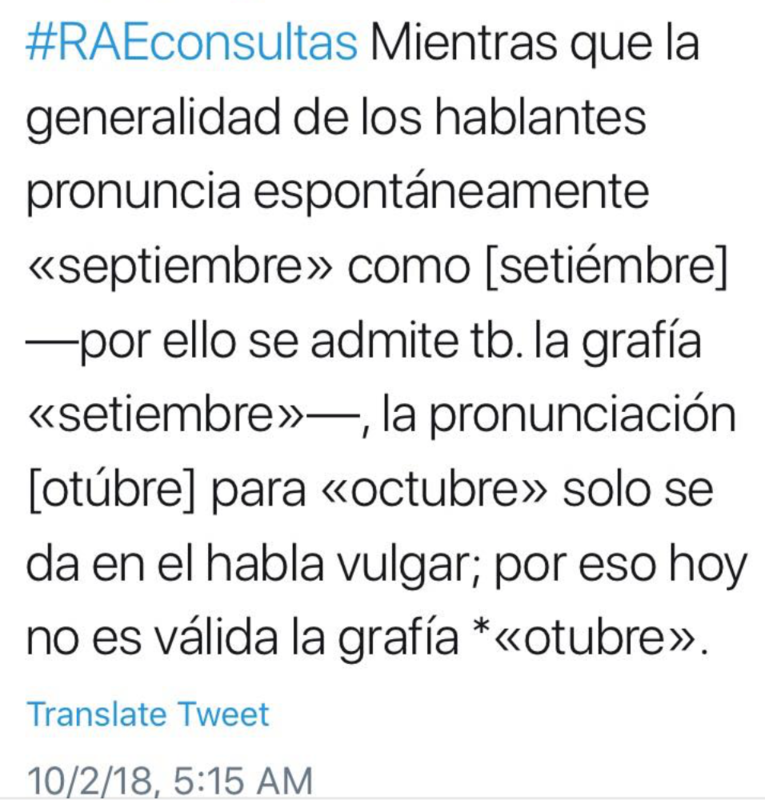 Write out each date in Spanish. Answer in a complete sentence in Spanish. Learn about a town in México that has more piñatas than people! Listen to the following 10 questions and write an appropriate answer. Watch the video about the 8 places around the world that don't seem real. 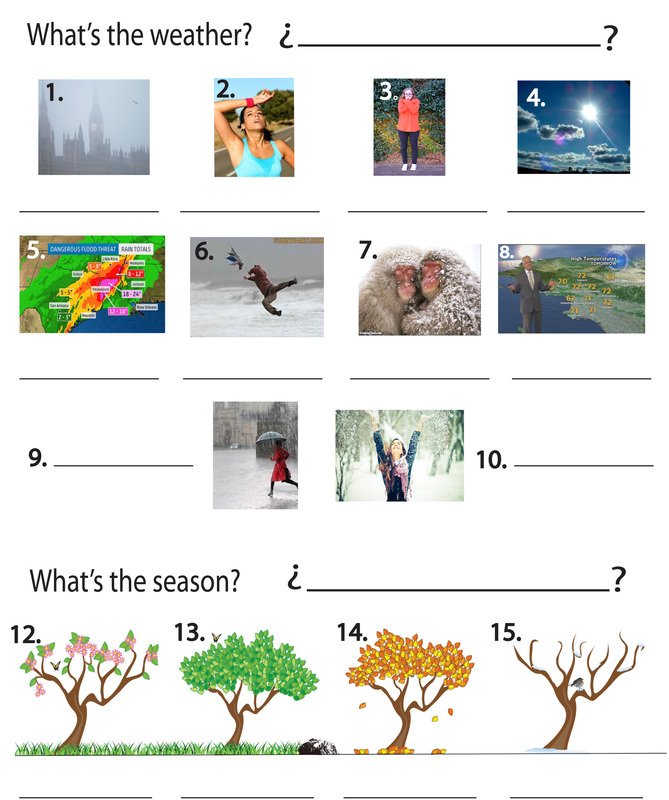 Write the place and correct weather expression for each of these places, starting with #8. ¿Qué tiempo hace ahora en Machu Picchu? ¿Quieres ser pronosticador? On the left you see a professional weather report from a seasoned reporter. To the right, you see a Demo video of someone who would like to be a weather reporter. This is who you are up against! Can you make a better Demo to get the job?